EPI and I went for sushi a couple of days ago, at a place called the Fish Market. Before I go further, let me unequivocally state that the sushi was really yummy. Anyway, we both order green tea with our sushi. We get a small tea kettle with a single teabag in it, plus two little teacups. Meanwhile, I notice (as you do) that two of the three women at the table next to us also order tea. They get a teapot, presumably filled with hot water, and each gets a teabag or two on the side. So it comes time to pay. The girl at the bar rings up our order and charges us for two portions of sushi, and two green teas. And all of a sudden I’m in the mood for a fight. ME: So what’s involved in two green teas? ME: No, I just noticed that you’re charging us for two green teas. We got a single teapot with a single teabag, but two separate cups. Does that mean we pay for two green teas? GIRL: (getting this look on her face like the most annoying insect in the world just crawled into her line of vision) Yes. ME: I was just wondering because at the table next to us, these two women each ordered tea, and they each got exactly the same thing as us. Presumably, though, each only pays for one cup of tea, not two. GIRL: You ordered two green teas. ME: Yes, but we got just one teapot and one teabag. Presumably you don’t charge us for the water, though, right? So are we just paying for the washing of the extra cup, or what exactly are we paying for? GIRL: Yes, you’re paying for the extra cup and the service and everything. By this time the manager has noticed there is a problem and arrives on the scene. ME: I’m just wondering what’s involved in ordering two green teas. The women at the next table ordered tea and got the same thing as us but pay only half of what we’re being charged. MGR: You ordered two green teas. You could have asked for a top-up. ME: Yes, but what’s involved in that? More water? MGR: You could have asked for more tea. You could have drank 40 litres of tea and we would have charged you the same thing. ME: Yes, but there was only one teapot and one teabag. MGR: Yes, but you could have filled that teapot again. 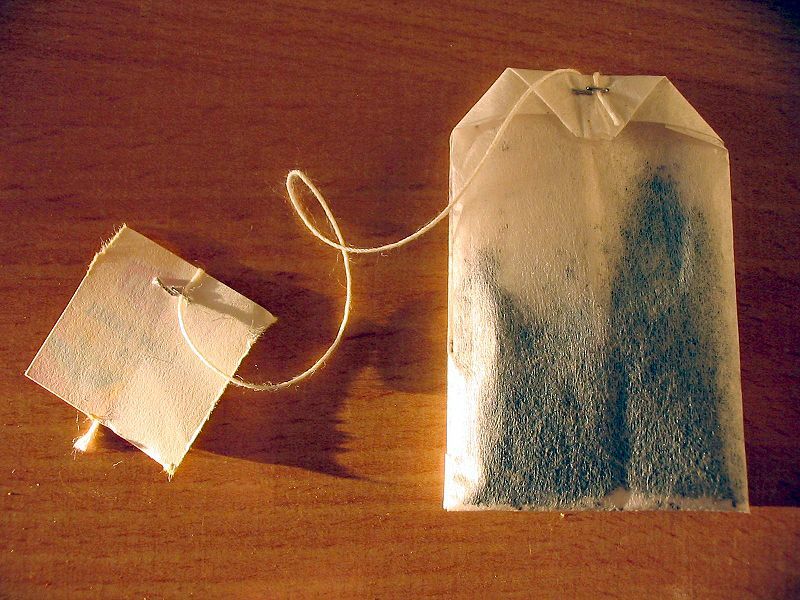 You could have drank 40 litres of tea. So this goes on for a short while longer, with the manager arguing that they only bring one teapot in order to save room on the table (um, we could have pitched a tent on that table and invited all our friends over for a barbecue out front, that’s how much room there was) and reiterating the thing about us being able to order as much hot water as we wanted to top up our tea. Suddenly, though, he appears to recall his Customer Service 101 course, you know the one they translated and localized from America, and tells the girl to remove both teas from the bill since we are so upset at having to pay for two green teas, and then turns to me and humbly says that it was all his fault for not having been clear enough at the outset about allowing us to top up our tea ad infinitum.